As early voting begins across the country, it’s not just grassroots organizers who are eager to get out the vote. Companies like Patagonia and Airbnb are reminding customers to exercise their rights on Election Day. The companies’ efforts—and dollars—are part of a tide that continues to erode what was once tried-and-true nonprofit territory. While benefit corporation Patagonia is contributing $200,000 to nonprofit advocacy groups NextGen Climate and HeadCount, the “activist company” is also hosting educational events in its apparel stores and running a “Vote Our Planet” campaign online, according to Sustainable Brands. The apparel company has funded get-out-the-vote campaigns in both midterm and general elections since 2004, but the $1 million investment in this year’s “Vote Our Planet“ campaign is its largest yet. 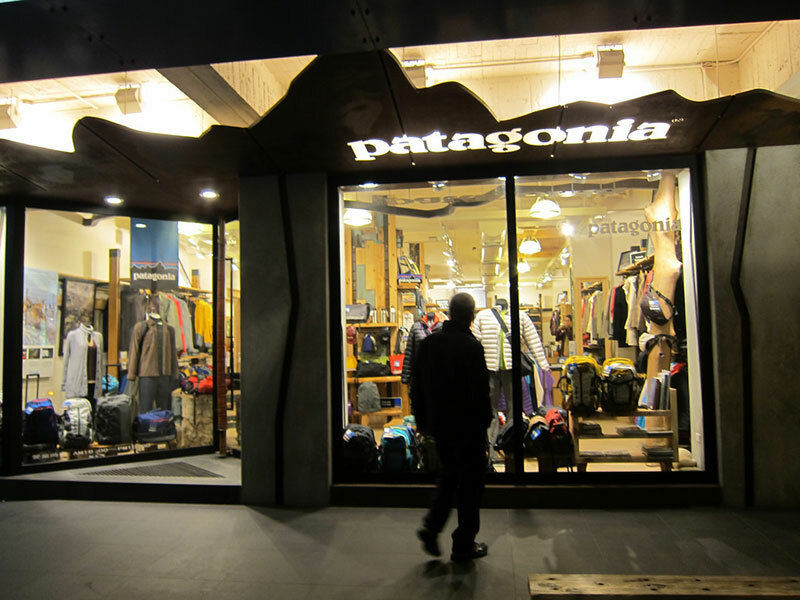 Patagonia has refused to support either presidential candidate and insists that the campaign is nonpartisan. While companies once saw registering voters as too political, those views may be changing just as federal lobbying increases, according to an article in The Hill. Airbnb encouraged its users to celebrate the anniversary of the Voting Rights Act by registering to vote, and nonprofit Rock the Vote has partnered with Doritos, Microsoft and Twitter. Major technology companies spend handily on advocating for favorable policies around the country. Google’s parent, Alphabet, spent more than $16 million last year on federal lobbying and Facebook spent almost $10 million, according to data compiled by the Center for Responsive Politics. Companies have similarly become more comfortable with civic engagement. Google launched an application programming interface with information on elections and government ahead of the 2012 election and Facebook has for years reminded users to vote at the top of their News Feeds. Are the companies altruistic or opportunistic? Several people interviewed by The Hill rejected the idea that tech companies’ voter engagement efforts were simply motivated by their own political goals. In fact, some nonprofit partners are happy to have the help. Jen Tolentino, who leads Rock The Vote’s technology efforts, said that their intent wasn’t to help those companies mobilize voters for their own political fights.